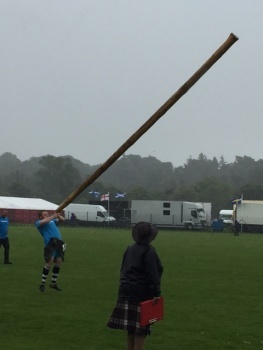 This time of year, there are lots of Highland Games taking place. Over the summer (from May to September), you have the chance to visit over 80, taking place on islands and in towns, villages and cities across Scotland. It’s the place best to see a combination of international athletes, local communities and visitors coming together in a super family-friendly day out! 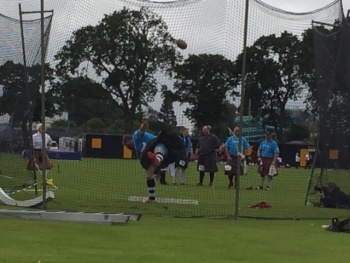 For the Games, you will see traditional heavy athletic events like the caber toss and the hammer throw. There’ll also be track and field events for local participants, Highland dance competitions and bagpipes and marching bands! There are usually food and craft tents too. And if you want to see local Clans wearing their kilts, these events are the place to visit! 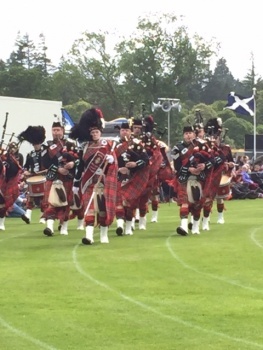 We recently went to the Games in Inverness; one of the biggest in the Highlands. There were over 10,000 spectators in Bught Park which saw the Games kick off with an exhibition Shinty match. Shinty is like field hockey, but much more brutal! One of the highlights was when spectators got invited to take part in the Mass Highland Fling – traditional Highland Dancing. For us, we loved watching the athletes take part in the fiercely contested Games, and it was one of the most thrilling climaxes in years! Three athletes were battling for the Championship, but ultimately Daniel Carlin emerged the victor by a single point. The day ended on a super high as Aarons Monks of Australia stepped forward to become only the 9th man in the modern era to complete the daunting 252lb Stonemasons Stone over the Bar Challenge. This is basically picking up a super heavy stone ball and throwing it over a high bar!! Despite the rain, we all had a great time and already look forward to next year’s Games on Saturday 21st July in Inverness. 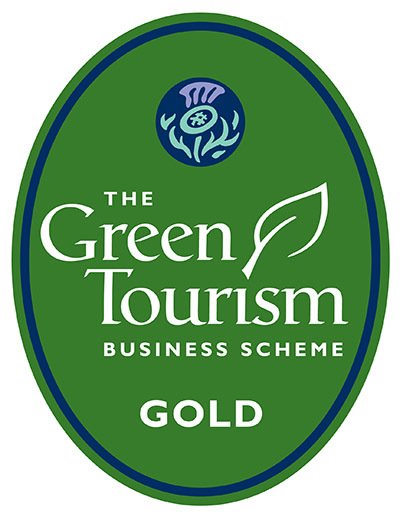 Why not plan to go along and stay at the Steading! Or if you want to visit some Games sooner, check out Nairn on the 19th August or Glenurquhart, near Loch Ness on 26th August.